You all know that I've complained recently about people who post pictures of photos in a craigslist advertisement...but you also know that I love bizarro world kit-cars offered for rock bottom prices...what a conundrum. 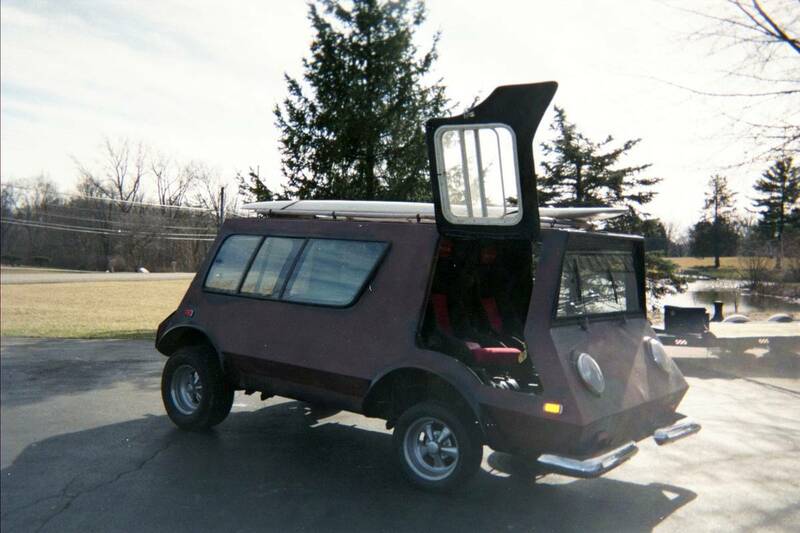 Find this 1966 Volkswagen Boonie Bus offered for $5,000 in Marion, IN via craigslist. Tip from FuelTruck. 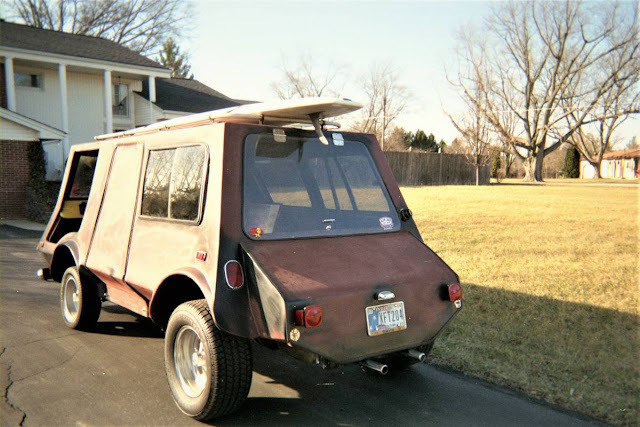 Obviously you don't need to wonder if you want this thing...just look at it, of course you want it...but you might wonder what is a Boonie Bus? The short answer is that the Boonie Bus is a kit car that was built on shortened (this one wasn't shortened) a VW Bus/Van/Kombi chassis and sold back in the mid 1970s. You can actually buy plans to convert a VW Bus to Boonie a website here Robert Q Riley Enterprises...but asking prices for old buses are NUTS, so it is probably better to buy this pre-Boonied version. Nice, I'd drive this to work as a commuter.